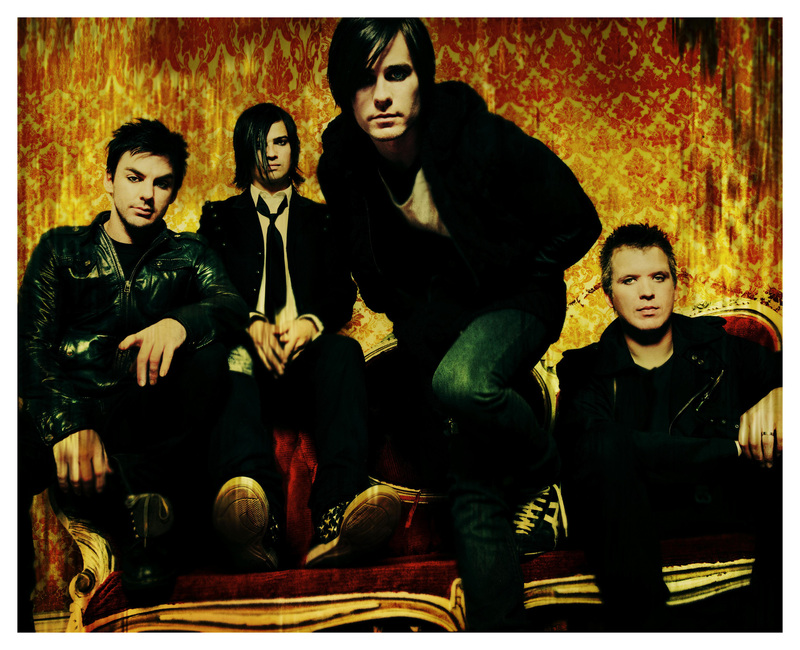 30 segundos to mars. . HD Wallpaper and background images in the 30 seconds to mars club tagged: 30 seconds to mars.